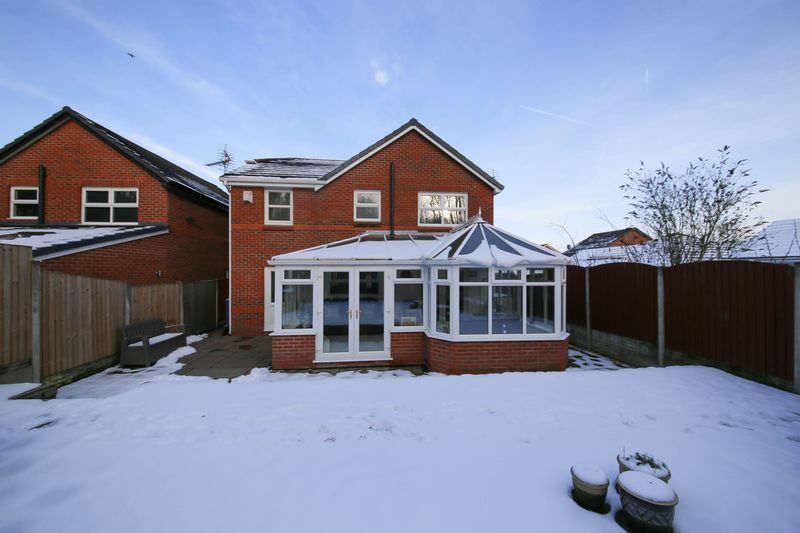 Enjoying a prominent position on one of Winstanley’s most sought after residential estates is this beautiful four bed detached home. 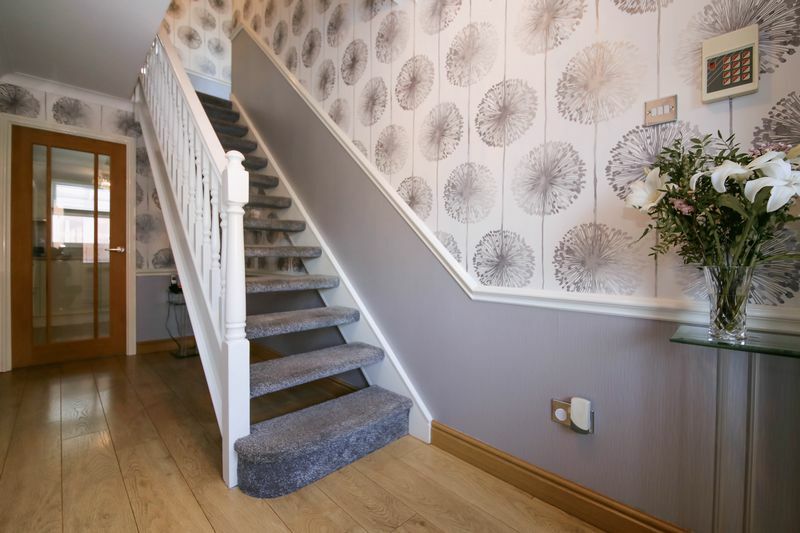 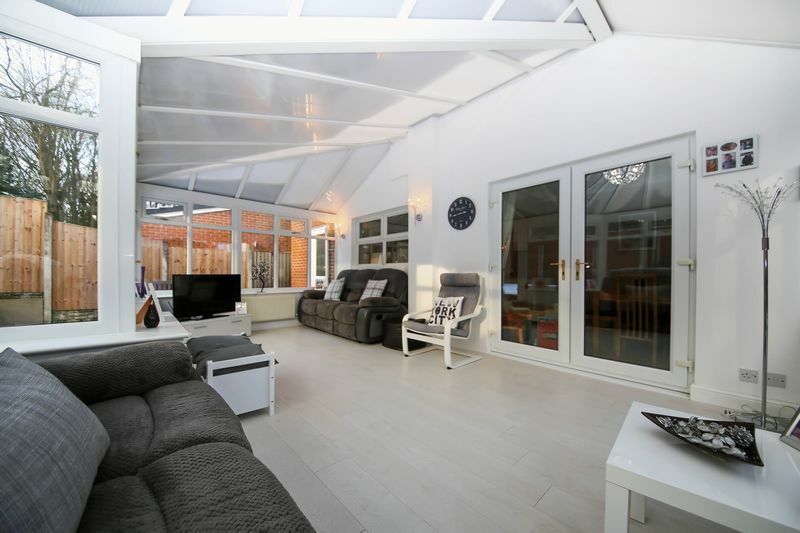 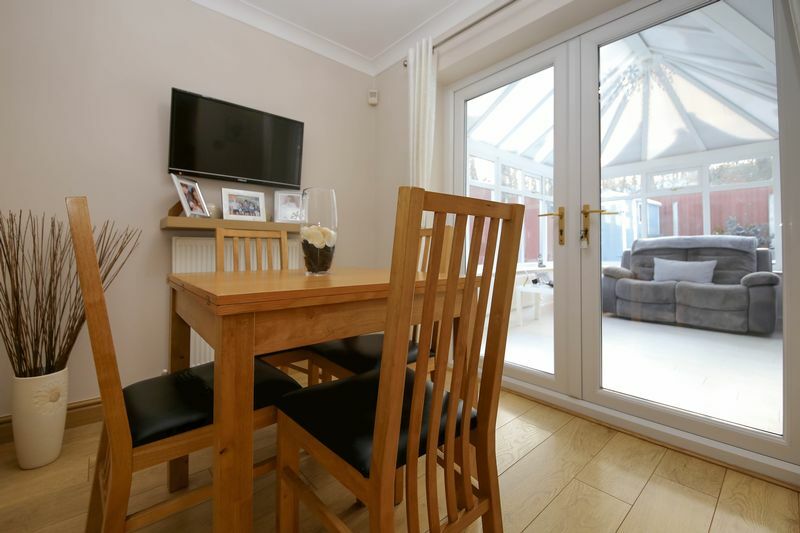 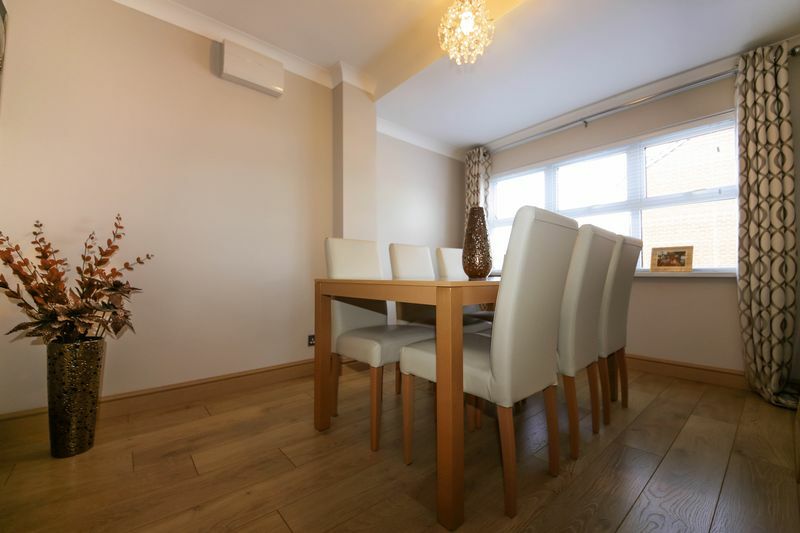 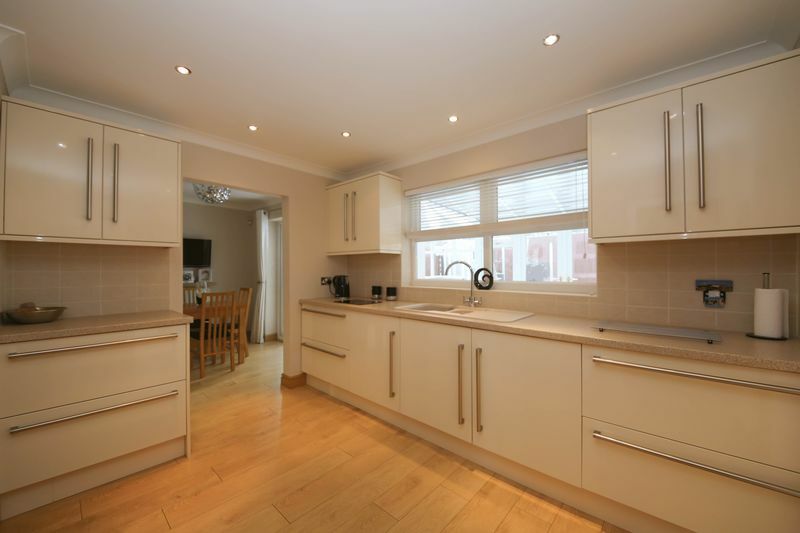 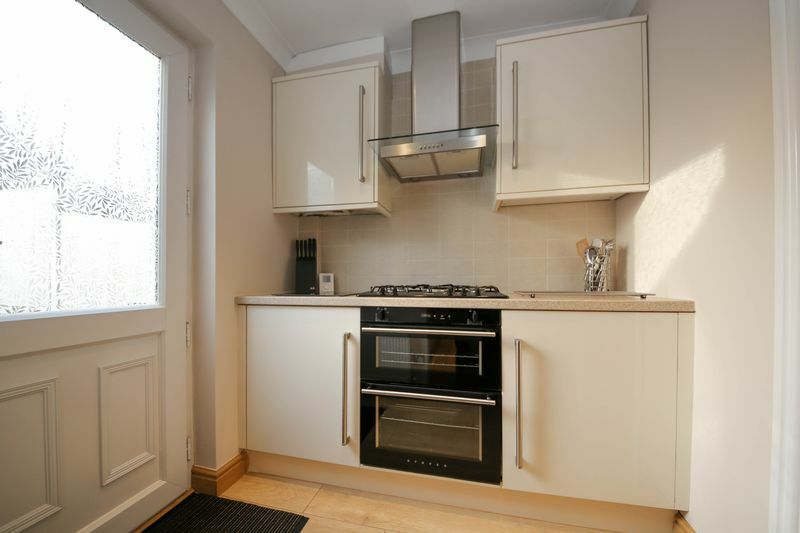 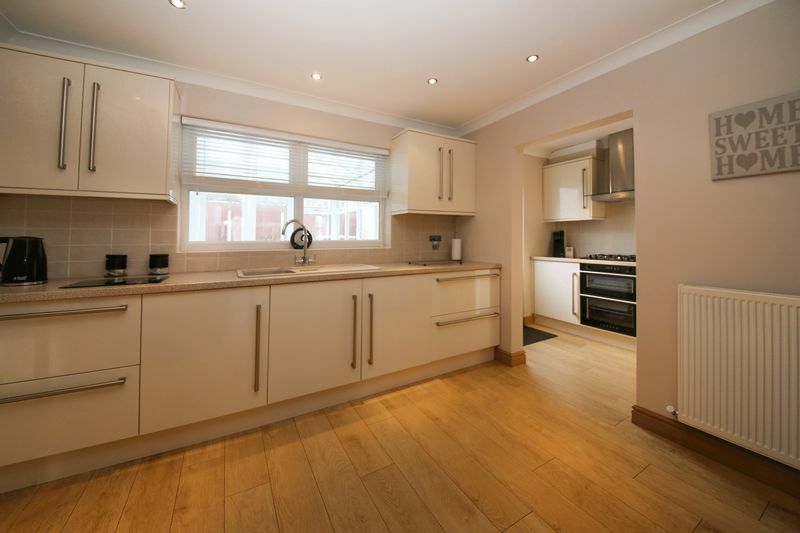 Immaculately presented throughout, this lovely home would be perfect for a growing family. 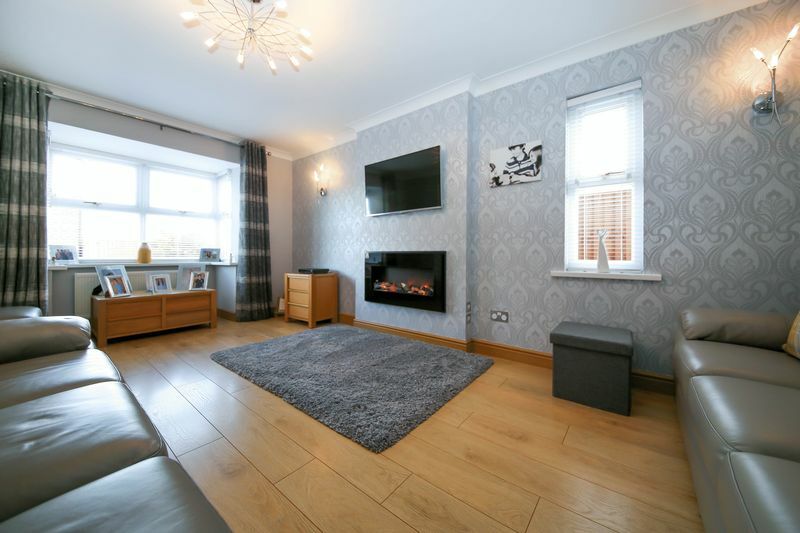 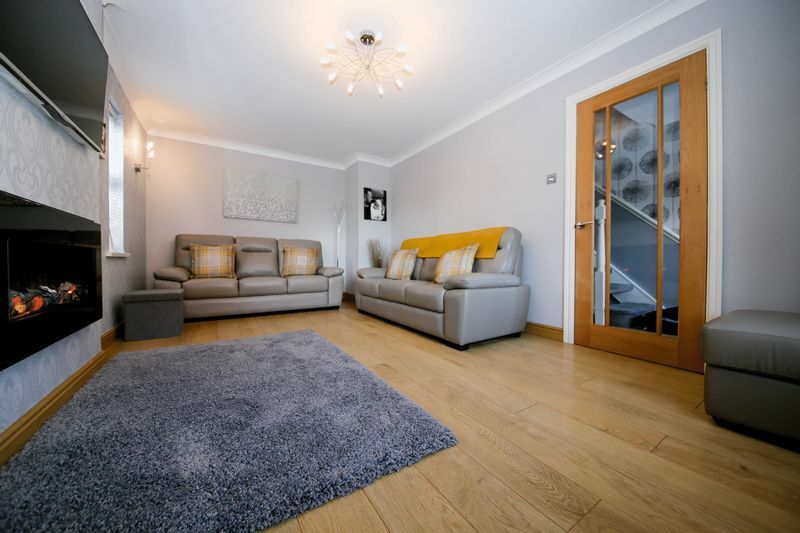 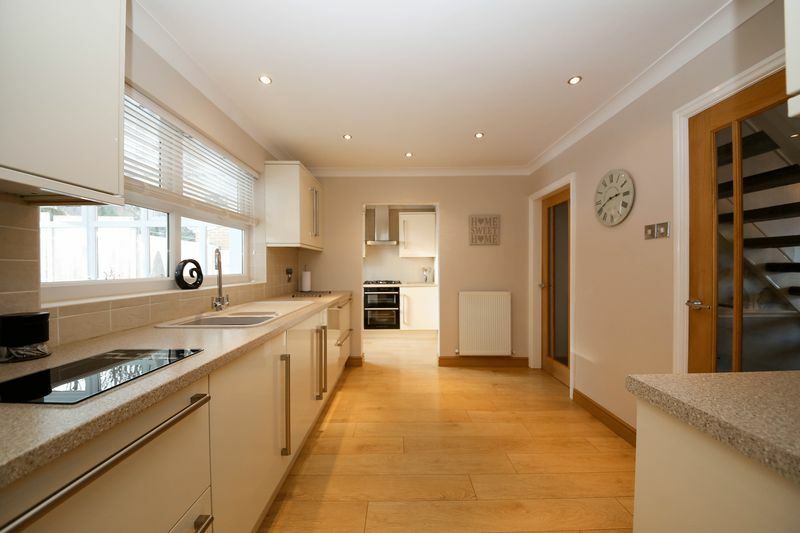 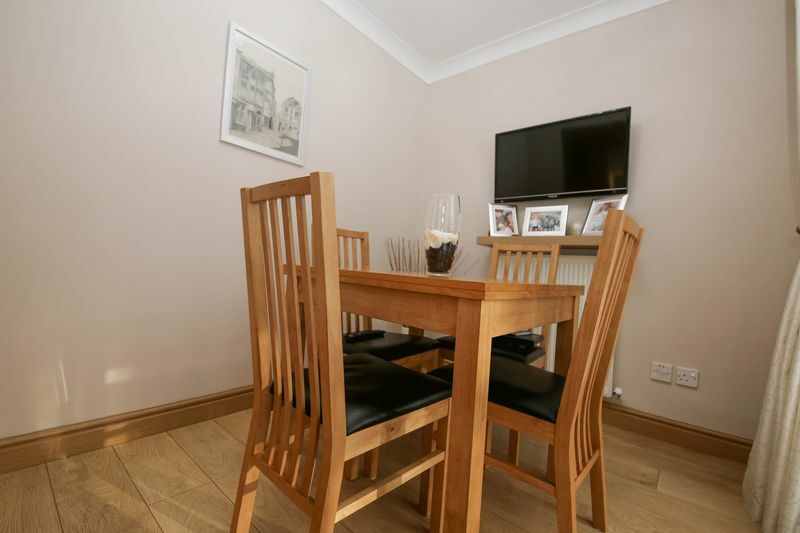 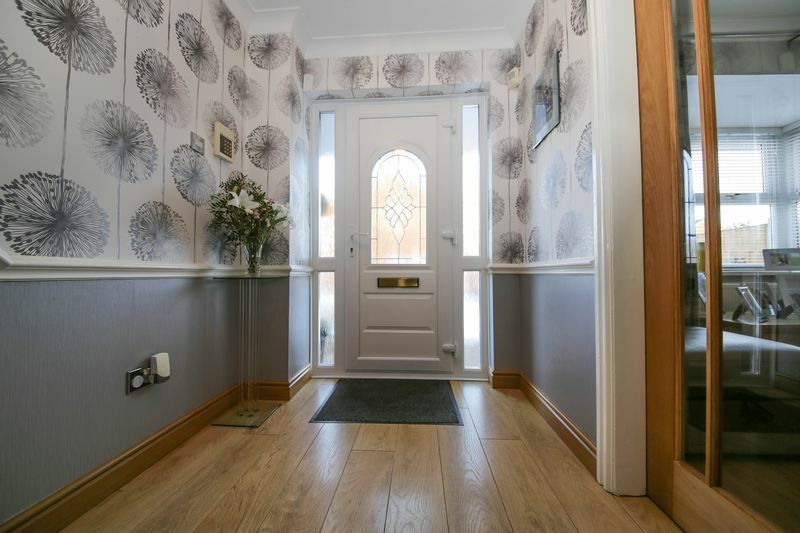 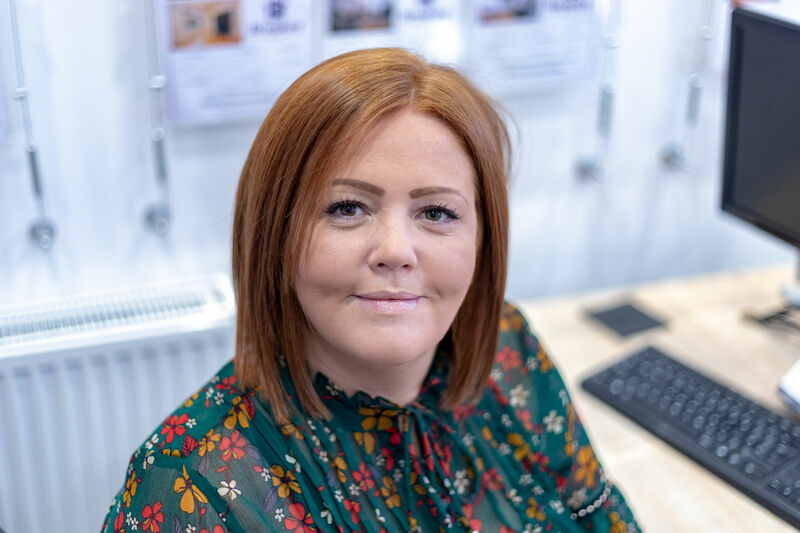 The property itself has been fully modernised throughout by its current owners therefore early viewings are highly recommended to avoid disappointment. 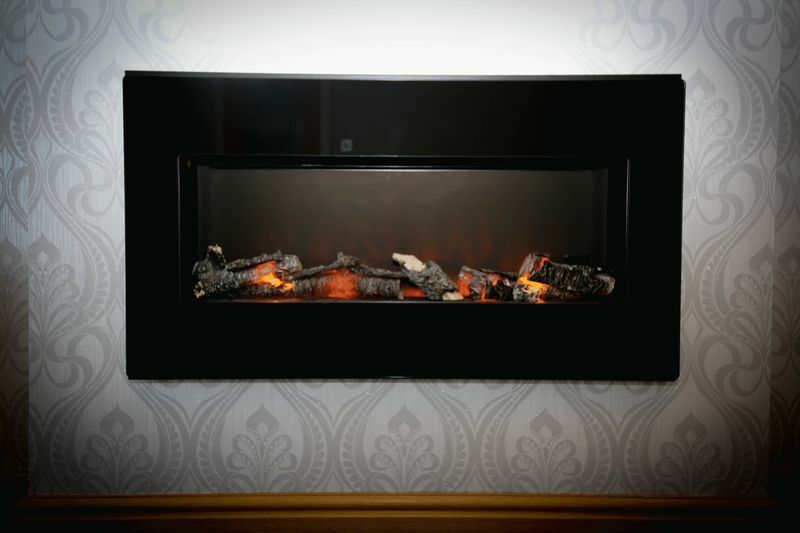 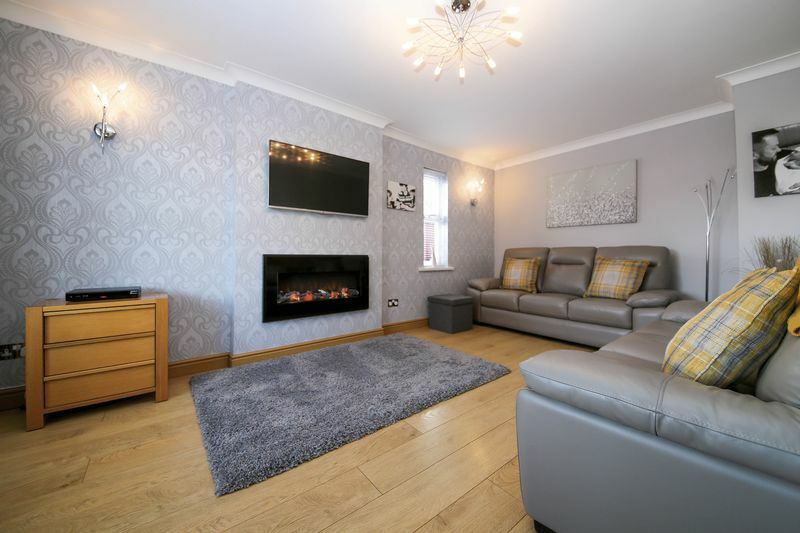 Internally the accommodation is arranged across two floors and in brief comprises of; welcoming entrance hallway, spacious lounge featuring an attractive electric fire, dining room and utility. 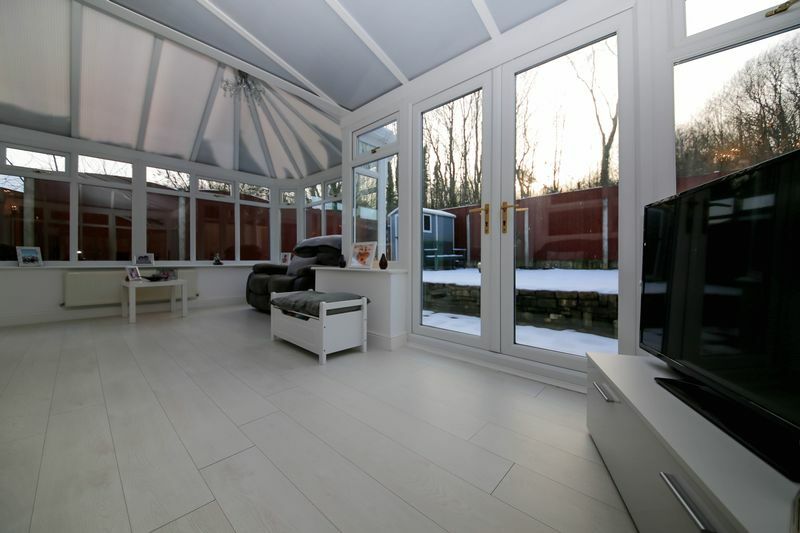 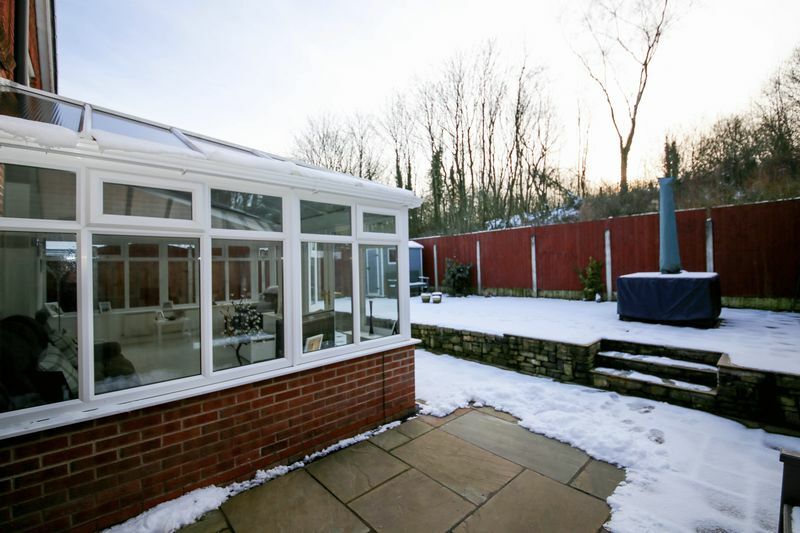 Also leading from the hallway you will access to the bespoke fitted kitchen with integrated appliances that leads into the stunning conservatory overlooking the rear garden offering plenty of natural light. 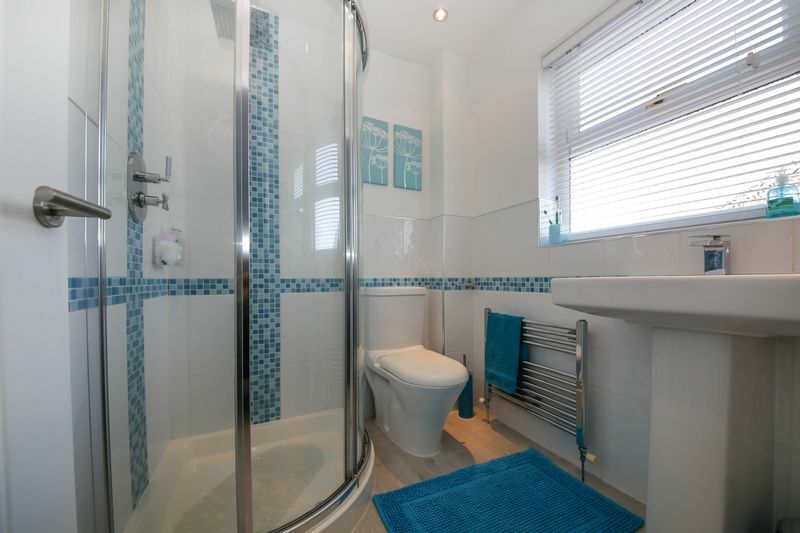 The downstairs W.C completes the ground floor accommodation. 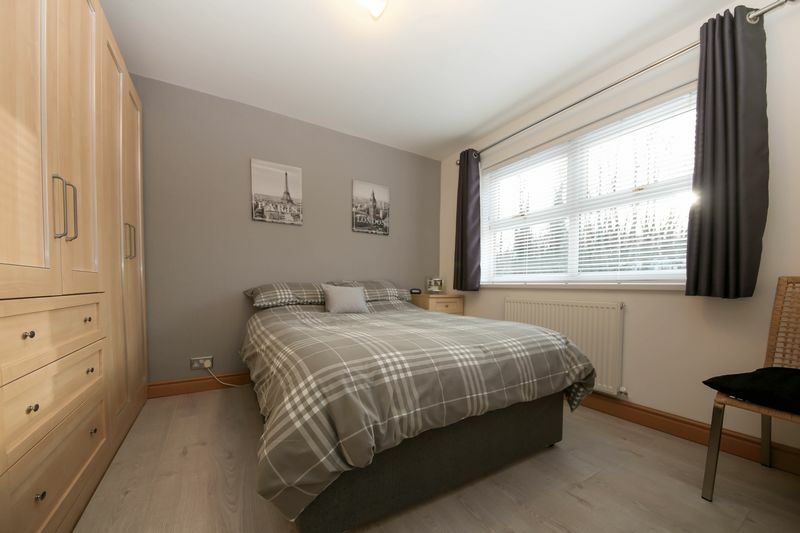 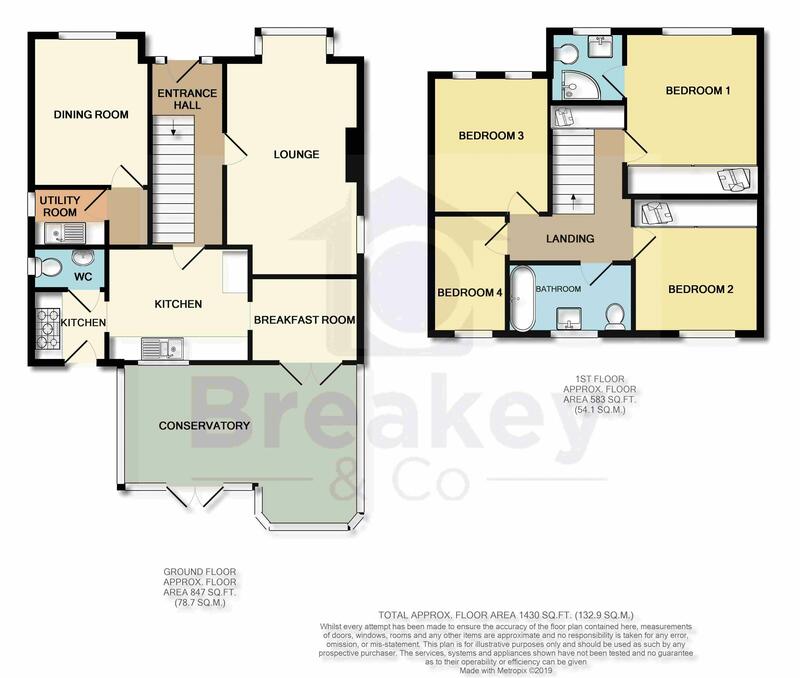 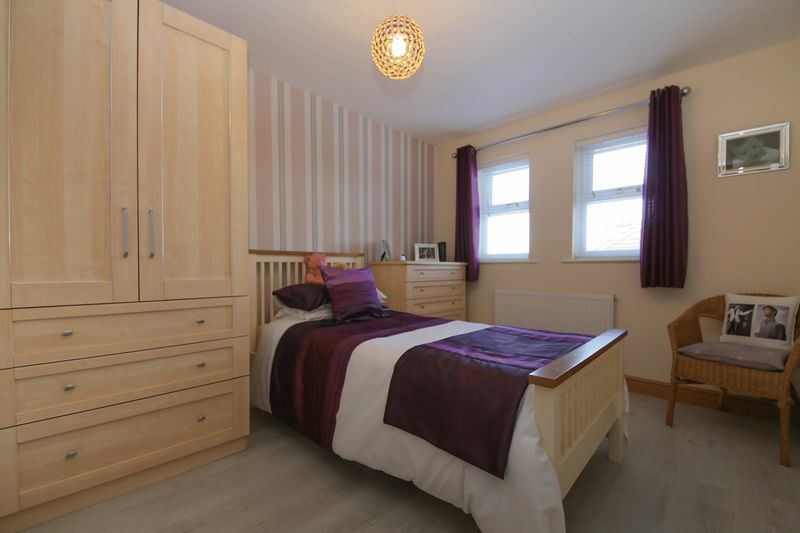 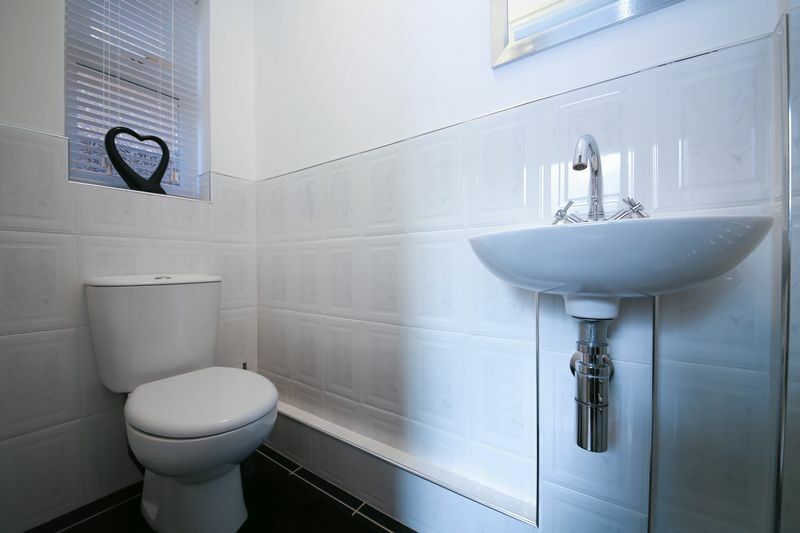 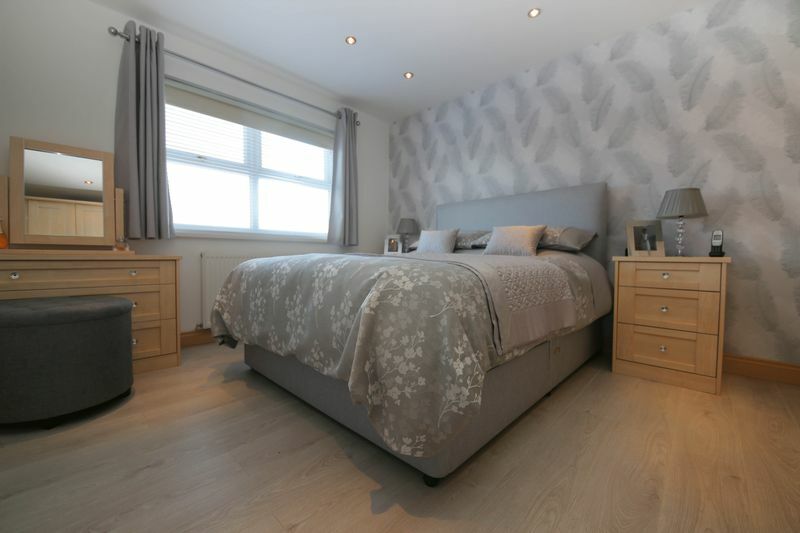 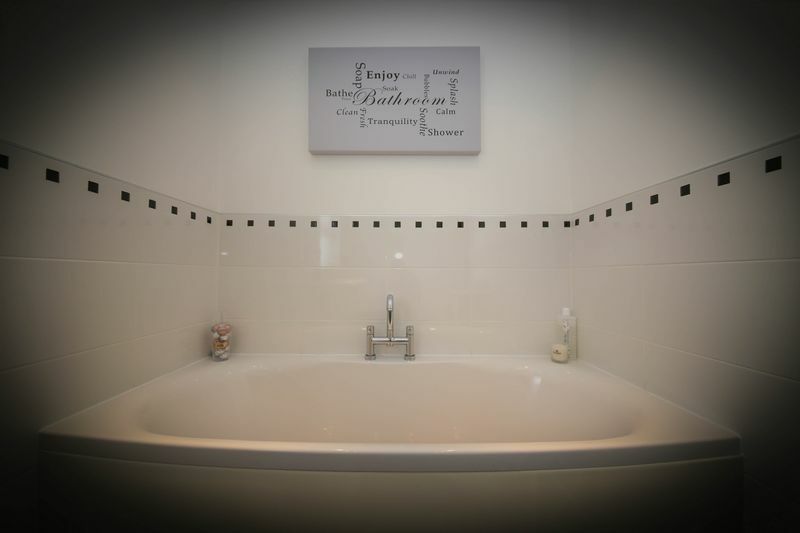 To the first floor you will find four sizeable bedrooms with the master benefiting from its own en suite and the tiled family bathroom with white three piece suite. 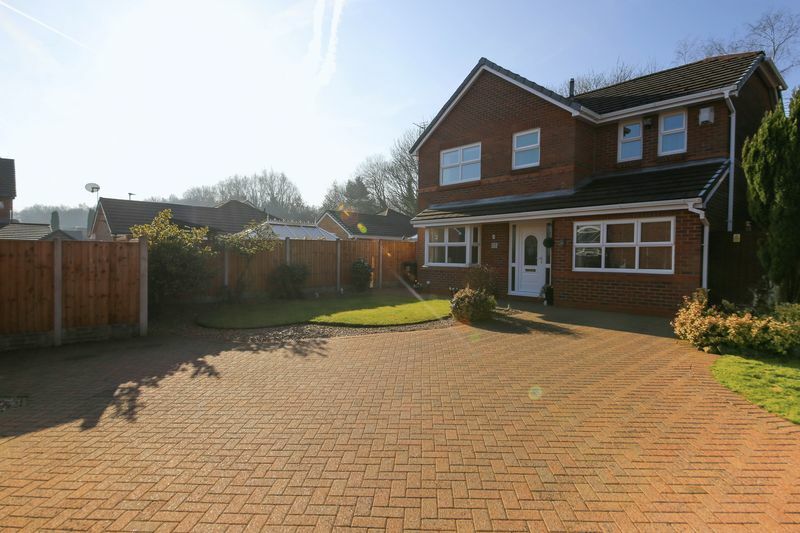 Externally the property has a private driveway providing ample off road parking. 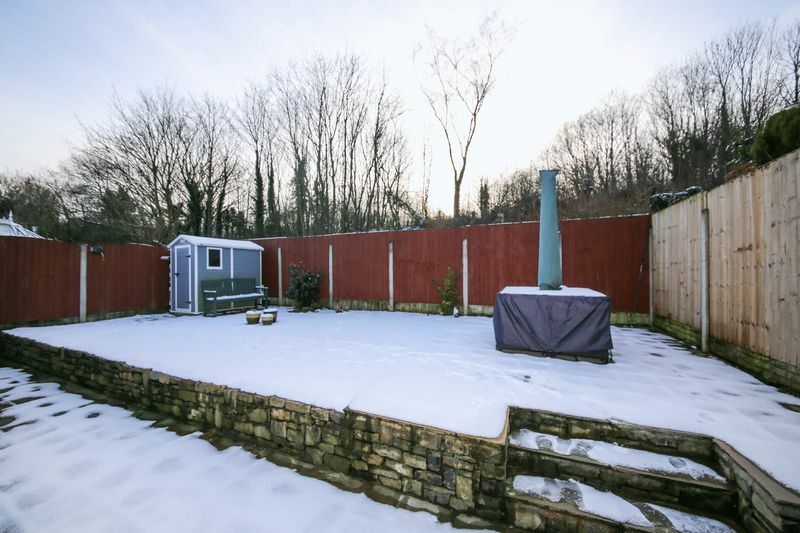 To the rear the property boasts an enclosed garden which isn’t overlooked making this a fantastic outdoor space.